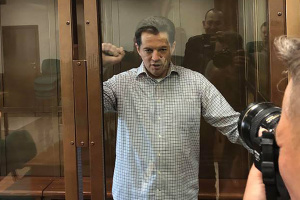 Ukrinform journalist Roman Sushchenko has been awarded this year’s Ihor Lubchenko prize for defending freedom of speech. Head of the National Union of Journalists of Ukraine Serhiy Tomilenko announced this at a press conference at Ukrinform. 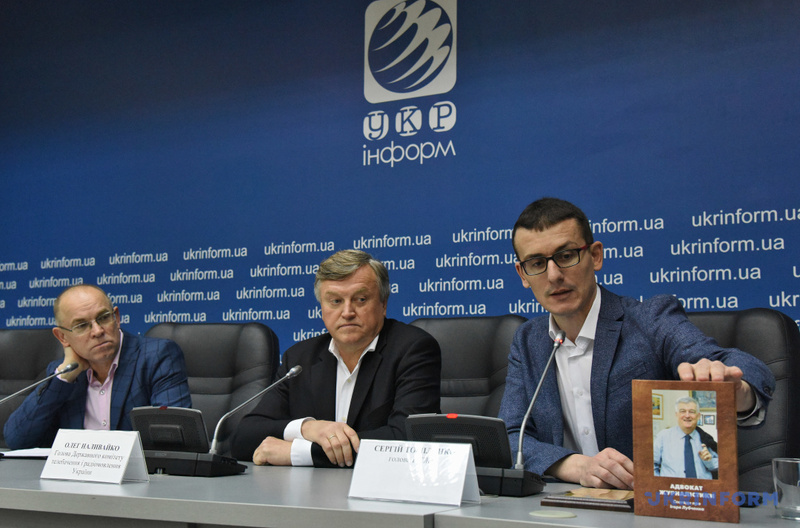 The Ihor Lubchenko prize was established by the National Union of Journalists in 2012 to promote and award individuals and organizations that have achieved success and public recognition in defending the right of freedom of speech, fight for high professional journalistic standards. Among prize winners of the previous years are Volodymyr Mostovyi, Oleksandr Bryzh, Mykola Semena, Valeriy Makeyev, and other famous journalists. 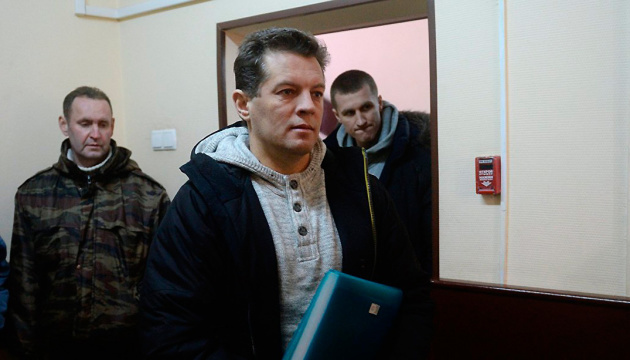 On October 8, it was reported that Sushchenko had been sent to a penal colony.